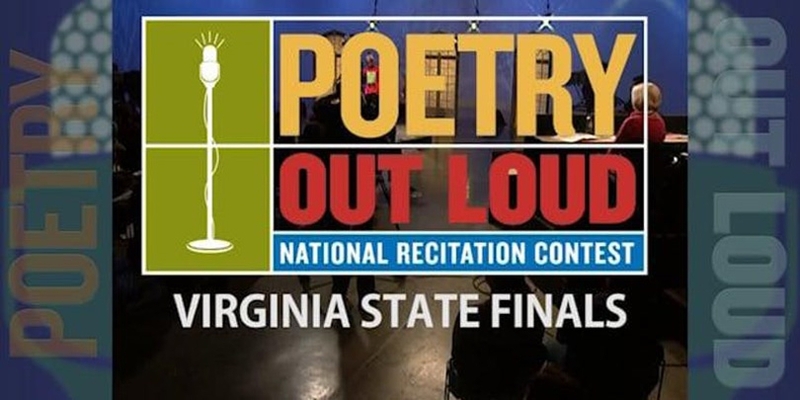 Poetry Out Loud encourages high school students to learn about poetry through memorization and performance. This exciting program helps students master public speaking skills, build self-confidence, and learn about their literary heritage. Poetry Out Loud uses a pyramid structure that starts at the classroom level. Winners advance to a school-wide competition, then to a regional and/or state competition, and ultimately to the National Finals.